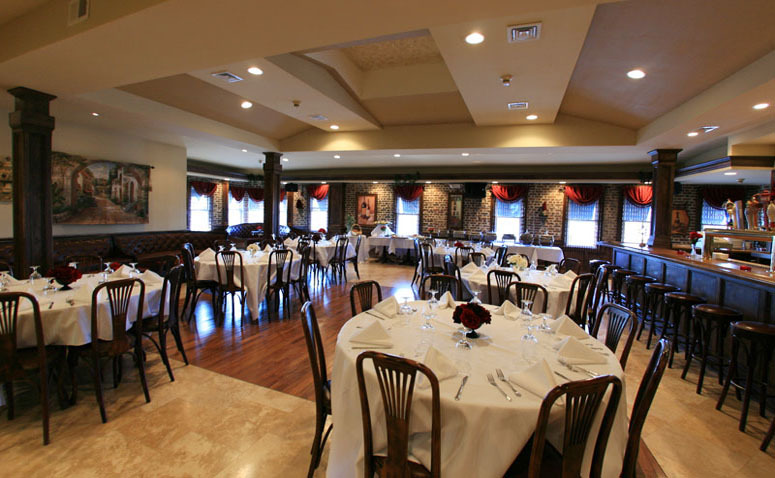 Pagano’s UVA is the ideal venue for every occasion! 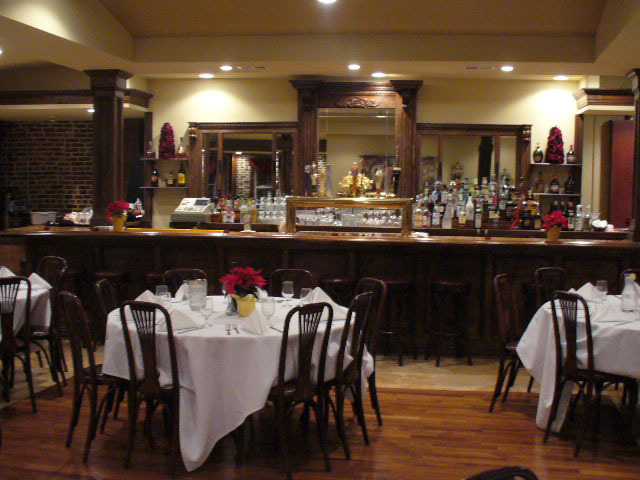 We’re pleased to offer a private room for your special event where you may be certain that you and your guests will enjoy exceptional cuisine and impeccable service. 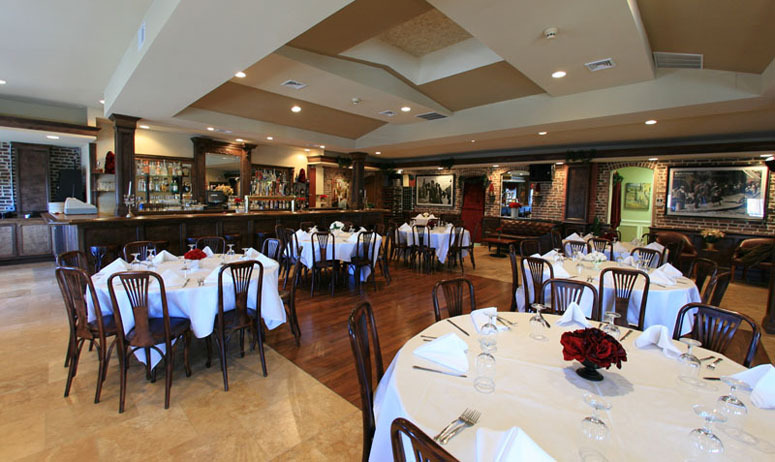 Our professional staff is accustomed to serving the needs of corporate groups and our private function room offers projector screen televisions and a state of the art sound system. 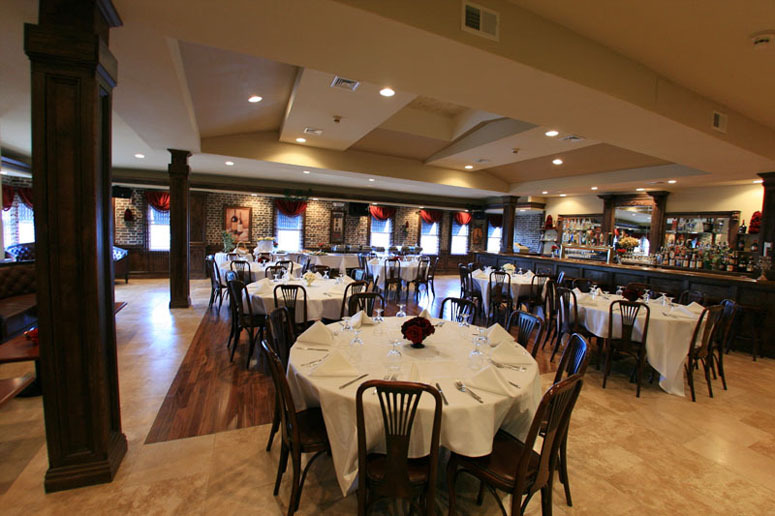 Our cuisine is the culmination of years of training and dedication, and our professional and courteous staff will ensure that your event is truly one to remember. You’re welcome to choose from our set menu choices below or we’re happy to create a menu tailored to perfectly suit your occasion, taste, style and budget. 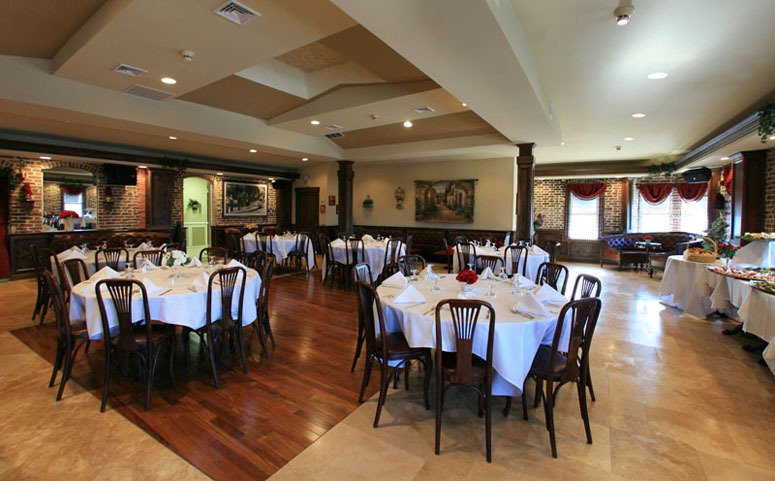 Pagano’s UVA is also pleased to offer off-premise catering, bringing the same delicious food you’ve come to expect from our restaurant directly to you. 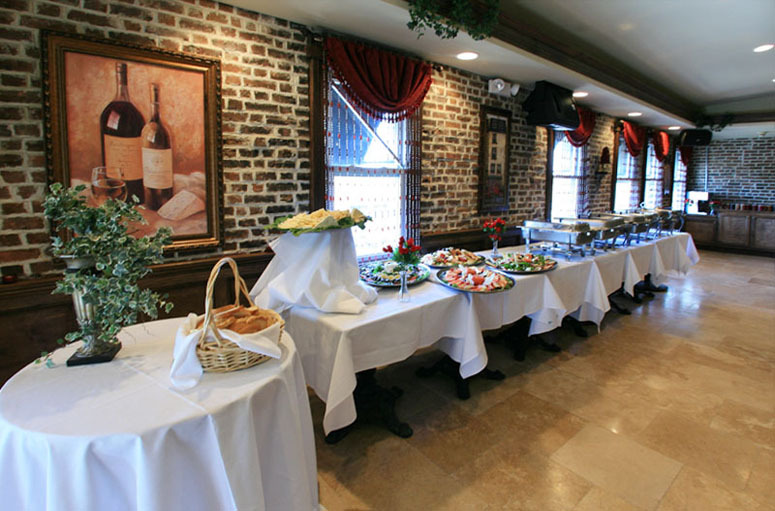 Our Catering to Go is perfect for corporate meetings, family celebrations, game day parties and holiday gatherings. For personal assistance, please contact us.